The light at sunset can be truly magical at times. I had been walking around the pond at Carburn Park, following a pair of Redheads, when the sun began to approach the horizon. 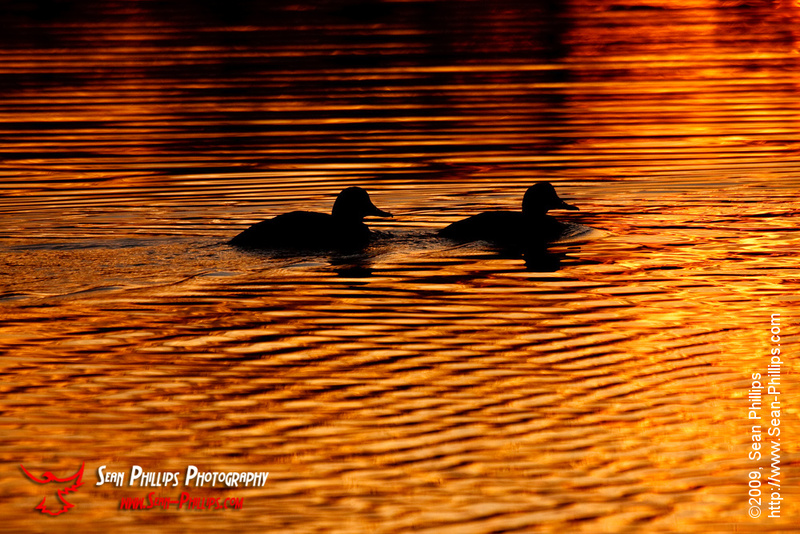 As it did the reflections off the pond became more and more golden orange, and I knew I would have a great opportunity to make some silhouette images. I literally ran around the pond to get to the right spot and had more than a few people laughing at me as I ran past with all my gear. As it turned out it was harder to get the birds in the right position than it was to get myself to the right side of the lake. I eventually got it right and had plenty of time to spare! 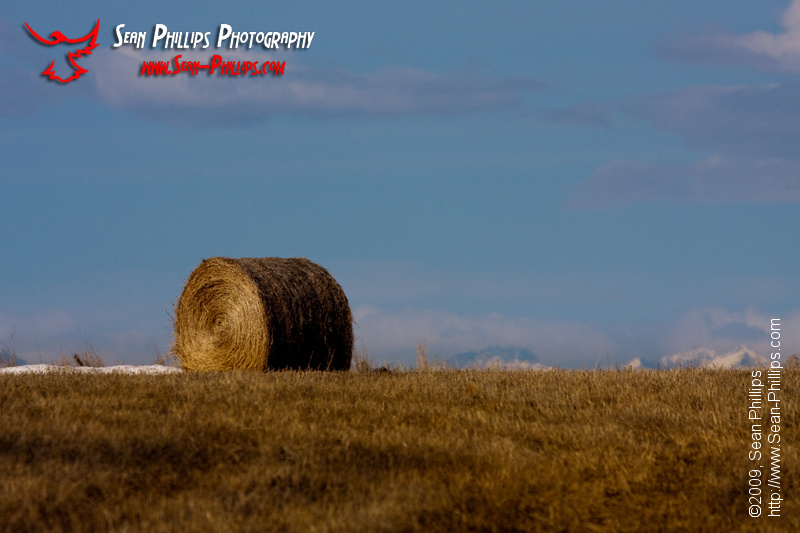 I was out for an early trip to Frank Lake to make images of birds during the spring migration and found this wonderful pastoral scene just before the sun rose. 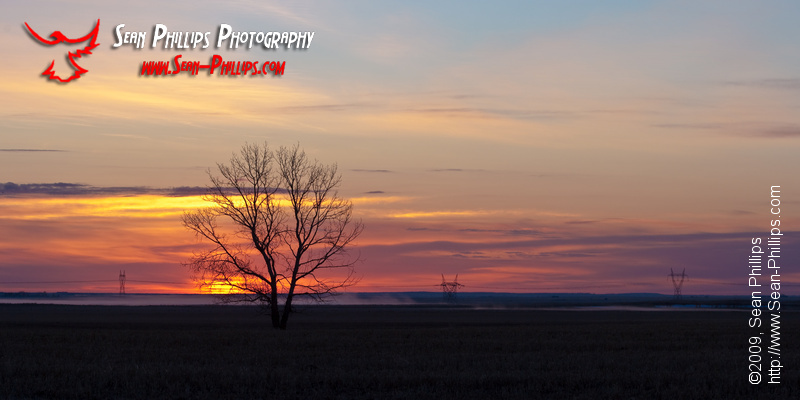 I love the solitary tree in the middle of the field silhouetted against the rising sun. It was a very calm and beautiful morning at the lake and there many landscape and close-up photo opportunities. 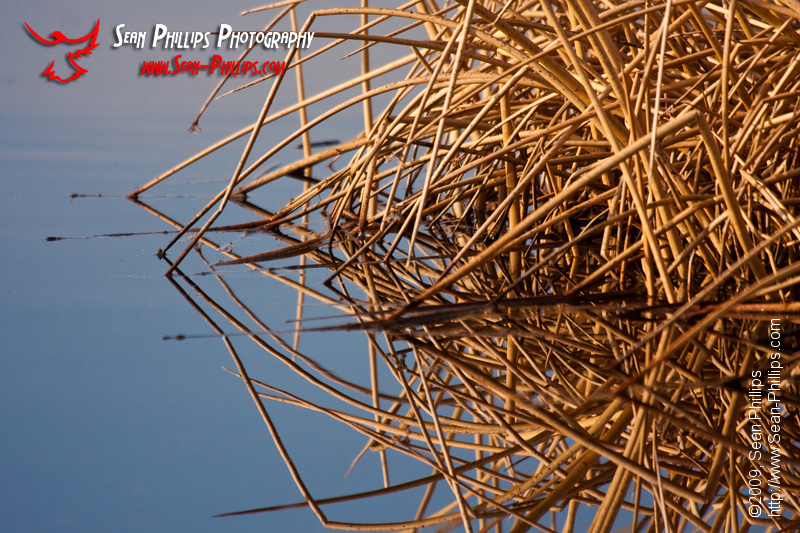 These picturesque grasses jutting out of the calm and glassy smooth water were plentiful, and I could have spent the entire morning shooting similar images. Frank Lank is a naturalized wetland that was saved by Ducks Unlimited Canada. It is now listed as an Important Birding Area (IBA), one of almost 600 such sites in Canada. 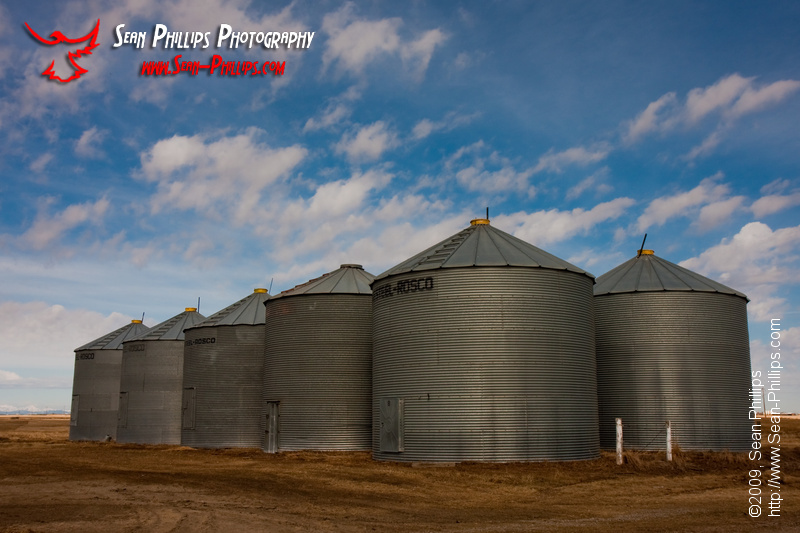 IBA’s are sites “providing essential habitat for one or more species of breeding or non-breeding birds. These sites may contain threatened species, endemic species, species representative of a biome, or highly exceptional concentrations of birds”. At various times through the year Frank Lake is home to almost every wetland bird that you might see anywhere else in Alberta, and some that you aren’t likely to find anywhere else in Canada. It also has a large population of grassland birds as well. I found lots of birds at the lake, but they weren’t very cooperative for photography. In fact there were more birds than I have ever seen there at one time. We are currently in the early stages of the spring migration and there were literally thousands of birds at the lake. This really is a great time of year to be a birder since so many of the ponds and sloughs are frozen over, water birds are forced to congregate in the few wet places that are already open. Frank Lake has several large areas of open water, but for the most part it is still frozen and so the birds at the lake were all massed together in those open areas. There were many different species that will only be here for a few days or weeks before they continue their journey north. They really haven’t become accustomed to people watching them yet, and as a result I wasn’t able to get very close without flushing them away. I wasn’t able to make any of the really great portraits or close-up images that I had hoped to make; however, there were lots of birds flying around and so I spent lots of time making flight shots. Bird flight photography can be difficult at the best of times. I was there quite early in the morning which meant that the light levels were pretty low. This makes for slow shutter speeds and lots of blurry images. I did end up with a few good pictures that I was happy with, but I also had to delete lots. 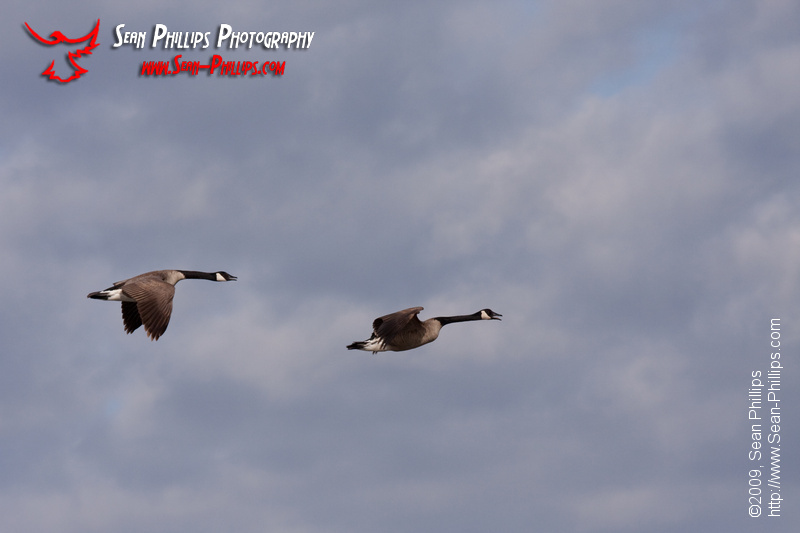 This pair of Canada Geese circled low over me several times before landing on the lake. 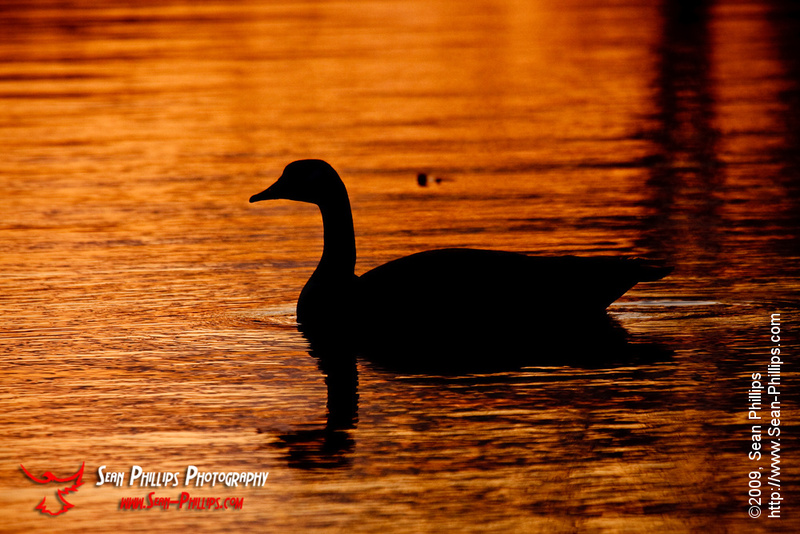 While Canada Geese are certainly here year round, there are a great many more here now than at any other time of year. Many of them are nesting already and clearly plan to stay. 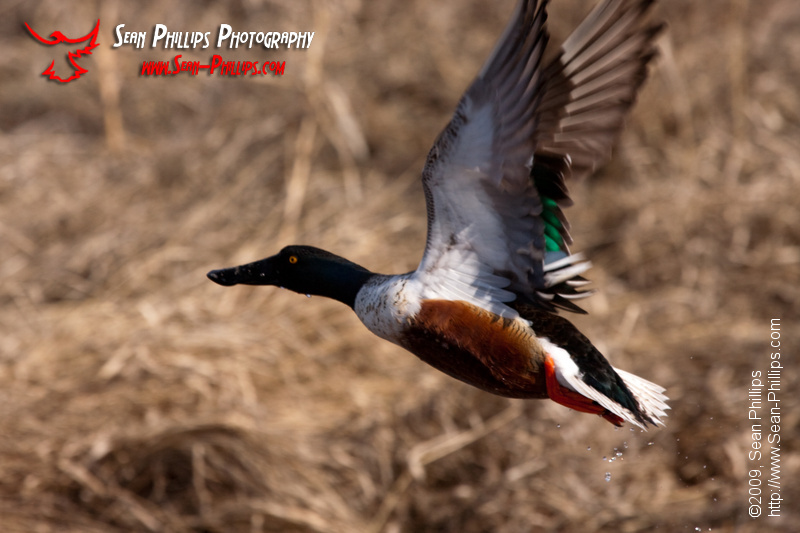 Northern Shovelers are also very common at this time of year and they will likely be one of the last of the migrating ducks to disappear. Even they will only be easily found for a few weeks, so I was happy to make a couple of nice images. Once the ice has melted from the majority of the ponds and sloughs the birds that stay in Southern Alberta will become very sparse as they spread out across the prairies. 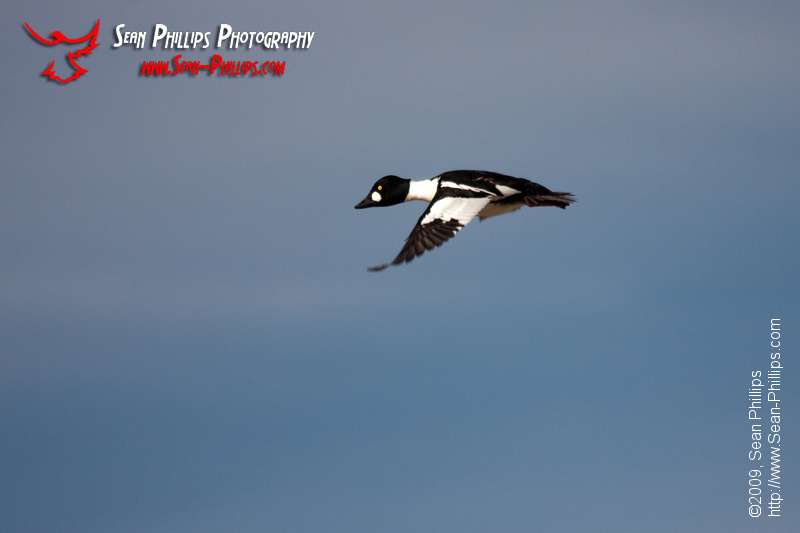 Goldeneyes are also year-round residents in the Calgary area, but there are many more here now than in the rest of the year. These birds are extremely fast fliers and it is very difficult to make sharp images of them in flight. I didn’t have nearly the success I had hoped for with the birds, but I did find a large colony of very cooperative gophers. 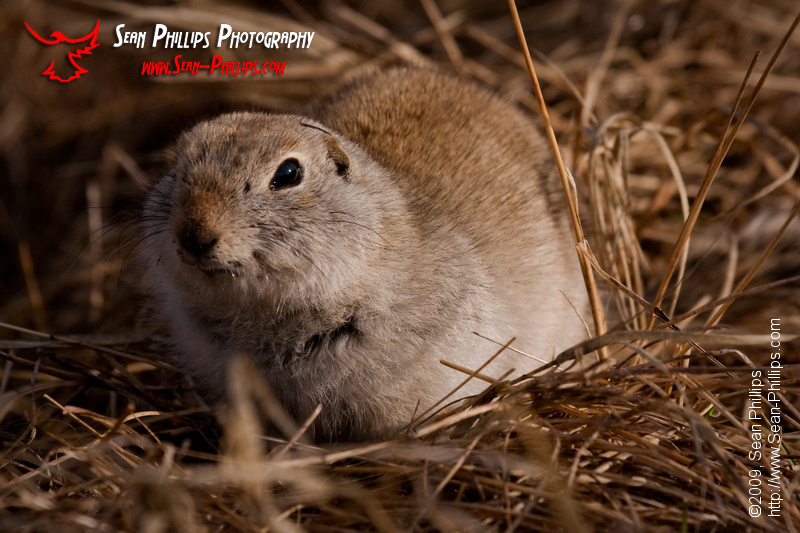 These little critters are actually called Richardson’s Ground Squirrels, but most people around Alberta refer to them as gophers (or sometime Prairie Dogs, but that’s definitely a different animal). Generally considered to be pests, especially by farmers because of the holes and tunnels that they dig wherever they live, they are also very cute. While not exactly friendly, they are very curious and as a result they end up being quite photogenic.